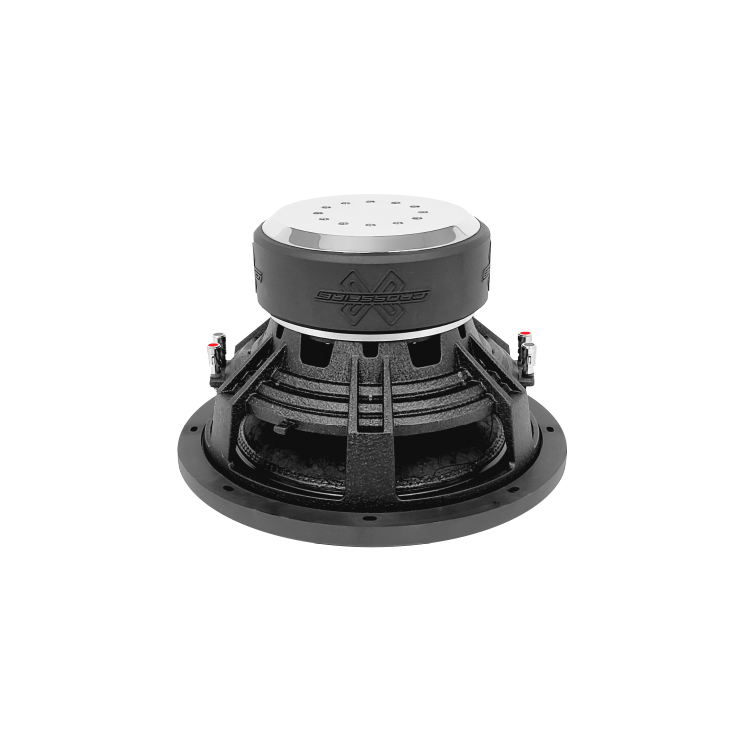 Designed for the music enthusiast and for bassheads alike, the C5-V3 series subwoofers offer the best of both worlds, and will do so from modest sized enclosures. 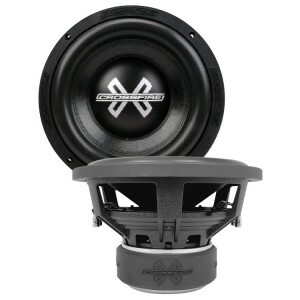 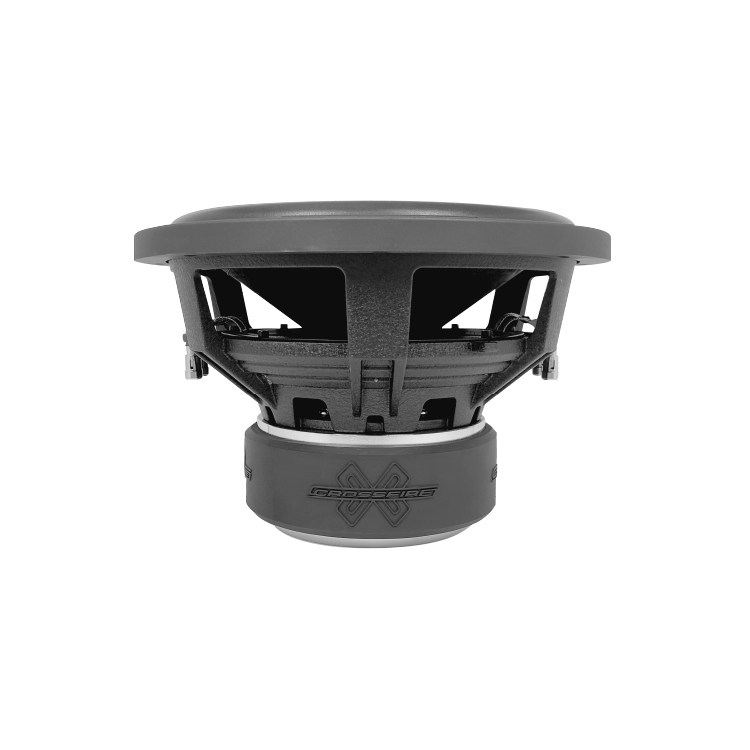 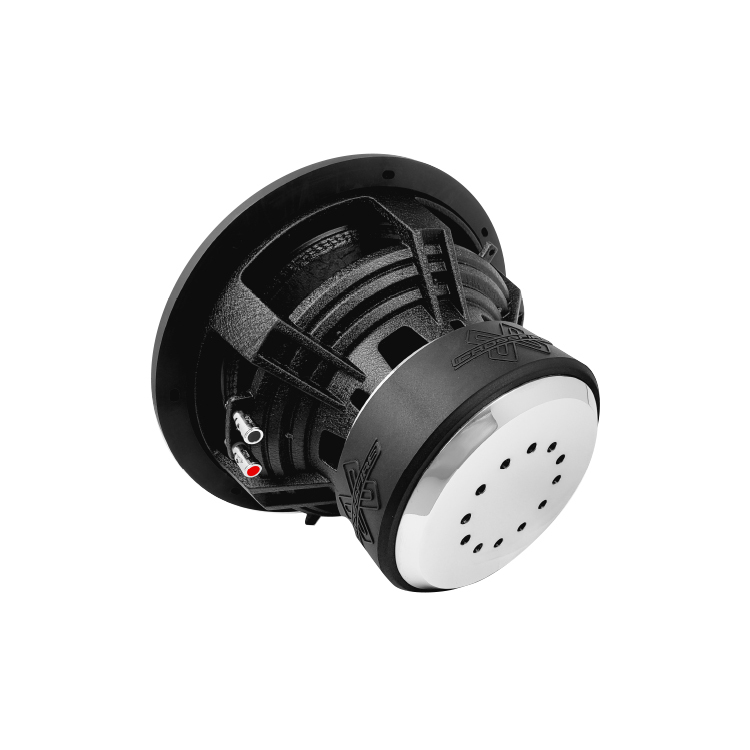 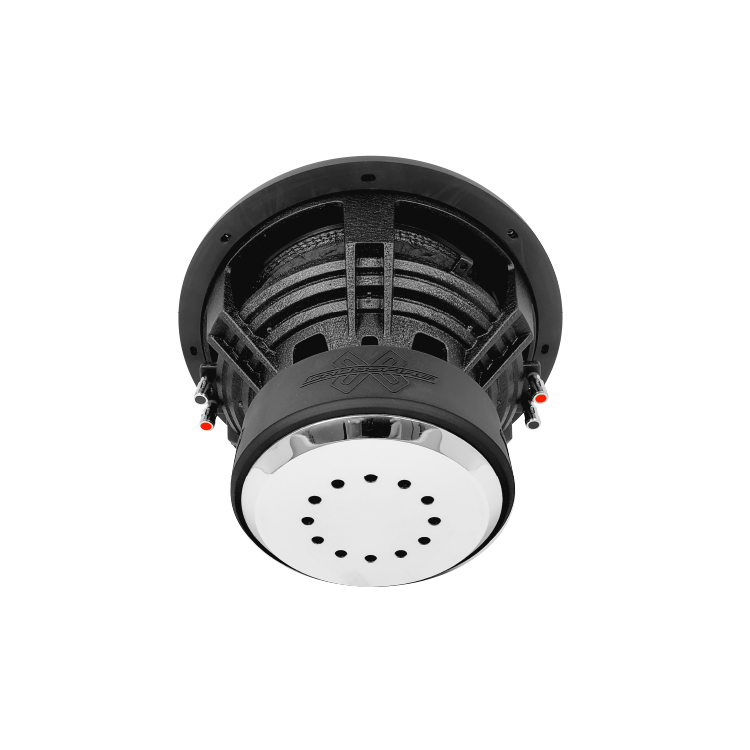 Its foundation begins with a high tensile strength vented CAST ALUMINUM FRAME affixed to a dual stacked chrome plated motor structure that utilizes precision machined rear perimeter cooling vents for our innovative high temperature voice coil to remain cool. Then we combined a non-pressed paper cone utilizing a high density dual stitched high roll foam surround for its natural smooth bass reproduction and its ability to provide HIGH OUTPUT with low distortion even during the most demanding bass notes. 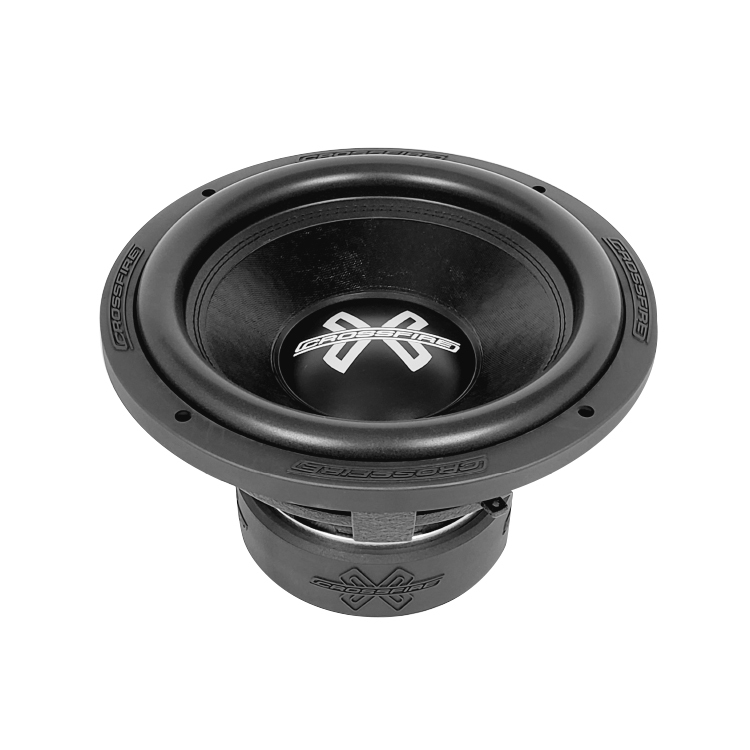 The result of excessive testing along with countless hours of R&D assures the C5-V3 subwoofers to play LOUD and LOW when you’re pounding the streets.